If you’ve ever manually cleaned a floor with a mop and bucket, you would know how time-intensive and ineffective it can be particularly when some of the floors these days are so aggressive on mops and make it difficult to clean the non-slip floors. Acquiring an advanced floor-cleaning machine for your business can eliminate these problems. As a business owner, you know you need to keep your business looking great and having a spotless floor is crucial to that. 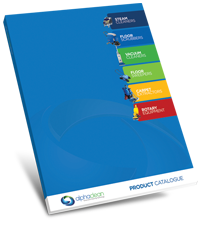 With the selection of floor cleaners available, it can be hard to select the best one for your business. But it’s an important purchase to make because it can save you thousands of dollars in labour expenses for cleaning. The flooring type to be cleaned is a major factor in determining what kind of machine to get. Many businesses and commercial offices use floor-cleaning machines to keep their buildings safe, well presented and to reduce cleaning expenses. You can purchase a floor-cleaning machine from company outlets and distributors located in your local area. We also supply floor cleaning machines and provide support to businesses throughout Australia with the added value of after sale support as all cleaning machines do need ongoing parts and support in order to get the best return from your investment. As a leading distributor, we help match customers with the right floor cleaning machinery to meet their needs in more ways than one. We evaluate the specific cleaning application based on a number of factors which include the floor type, area, frequency of clean, soiling type and many more. Sometimes it turns out that other cleaning equipment is best suited, such as an extractor, sweeper, vacuum cleaner or steam cleaner. Technology has improved so much that today we have access to the most in-depth floor cleaning machines that can remove even the most stuck-on dirt and stains from all flooring surfaces. HEPA filters trap tiny particles and help to make the indoor air we breathe cleaner. They have been known to reduce the incidence of asthma. Most advanced vacuum cleaners now come with such HEPA filter technology. 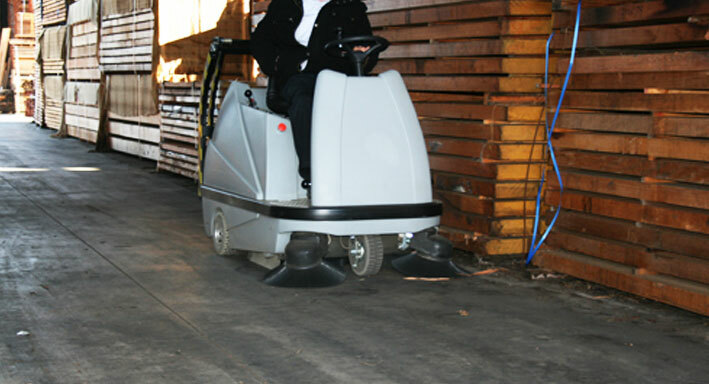 A scrubber drier is a widely used piece of equipment in businesses with small to vast floor areas. With new technology, they are being designed and manufactured in many different shapes and sizes so they can be used in almost any hard floor application. They can even be used in residential living where the moping of floors is far too time consuming. The ride-on feature makes it easy for the user to clean larger areas reducing the hassle associated with cleaning making the chore fun.